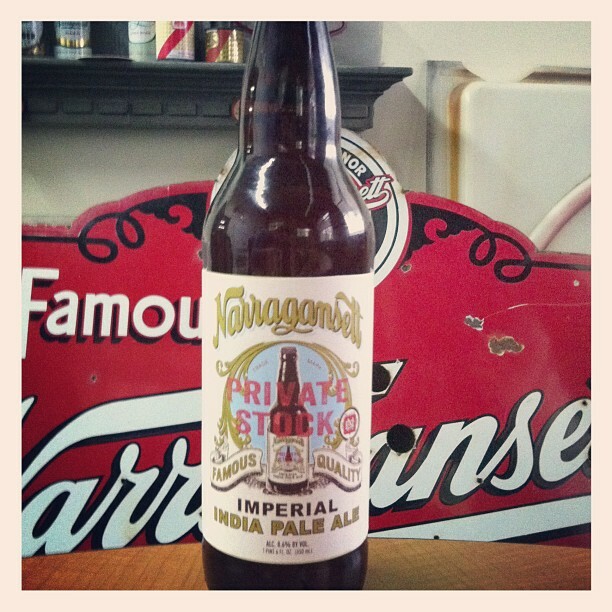 Celebrate ‘Gansett’s storied 122 years in business with the limited-edition Imperial IPA. Released in a 22-ounce bomber bottle, the IPA is chock-full of references to Narragansett’s anniversary. The label is styled after an early Private Stock Ale label used by the company when they began brewing ales in the late 1890s, which underscores ‘Gansett’s heritage as one of the original craft brewers in New England. Narragansett Imperial IPA was crafted with the best of American and German ingredients, to reflect the great history and legacy behind the brand. We used American 2-row pale malt as the base for this beer, and German Specialty malts to build the back bone and flavor profile of this beer. Summit hops were used for all the kettle hopping, and then we used a mix of Northern Brewers, Hallertau, Tettanager, and Sazz hops at a rate of 2 lb.’s per bbl for our dry hopping. This Imperial IPA will weigh in at 8.6 percent ABV with a target IBU of 122 to reflect the age of Gansett as a company. 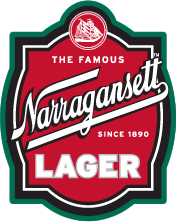 Narragansett Imperial IPA is brewed under the supervision of award-winning Brewmaster Sean Larkin at Trinity Brew House in Providence, R.I. 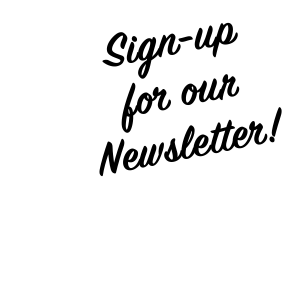 It will be available for purchase for a limited time throughout all of New England, New York, North Carolina, Pennsylvania, and the District of Columbia. Ask for it at your local package store today. This beer embodies the Gansett story…6 German Immigrants living the American dream by building a New England brewing empire. Please Celebrate with us!